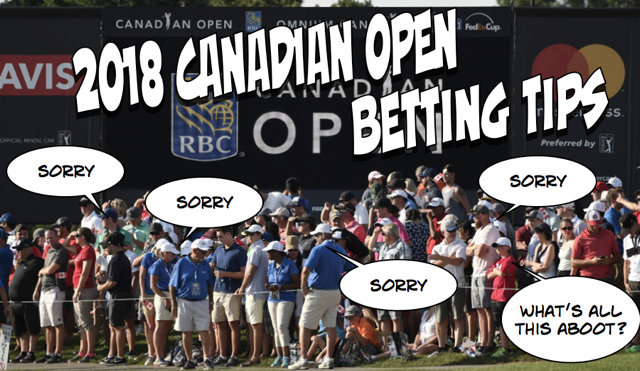 It's the calm after the storm at the Canadian Open this week as the PGA Tour gets back to its regular mealtime of a nice handy par 72 where the winning score could be north of 20 under. You don’t need to be a world beater to grab a title at Glen Abbey; its only real defence is small greens and the hope that the wind blows. You just need to putt really really well. Like Johnattan Vegas did last year after missing a stack of cuts. And the year before too! Dustin Johnson tops the betting at 7/1. He's coming off a terrible Open Championship, maybe he took it too easy in the run up. But the bookies will see that Glen Abbey yields eagles to the bombers and are cautious. If you do fancy a win-only bet pre tournament Tony Finau looks the best odds of the favourites at 14/1. T5 at Glen Abbey last year and his T9 at Carnoustie last week sits nicely with a solo 5th at Shinnecock and T10 at The Masters; watch out for him too at the PGA Championship. Use these also as a fantasy picks guide. Debutant on pretty much every course he plays this year but Joaquin is a real deal wonderkid. 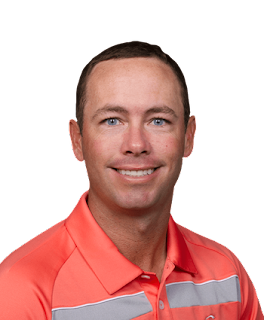 Not worse than 8th on the leaderboard in San Antonio, Fort Worth, The Memorial, Greenbrier and importantly rested since a T23 last time out at the John Deere. If he finds the bentgrass greens running 12.5 to his liking this could be a breakthrough week. Sneds missed the cut at The Open last week but you could look at that as two less days of punishment and two more days rest and recovery. He's one of 32 weary troops returning from Scotland and will fancy his chances on a course he won on in 2013 in four top-10's from seven starts. T3 at the Greenbrier before heading across the Atlantic, if you think it's a putting competition in Canada this week Sneds has to be on your betslip. Fatigue is a big factor this week and plays into the unknowns. 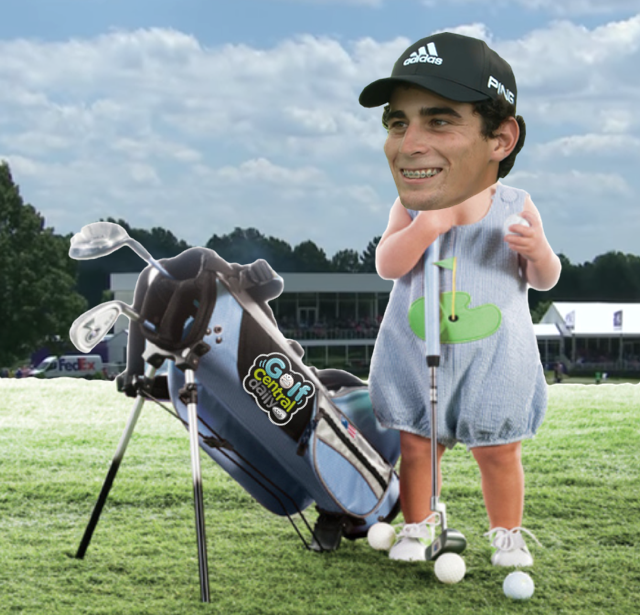 But without really grabbing any headlines The Hoff has just notched up four consecutive top-20's at the US Open, Travelers, Scottish and The Open and he'll be pretty pleased with himself on the flying niteclub to Canada. Solo second last year after pretty much the same schedule, and finish, at The Open! 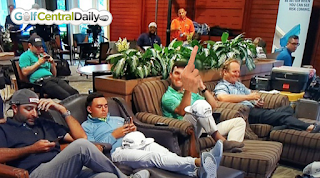 It's against all my better instincts giving Billy Horschel one of my precious picks (ahead of Kevin Kisner 40/1) but I feel I have to make a case for at least one of the guys who stayed home and contended at the Barbasol last week. Billy finished T2 behind Troy Merritt, played brilliant tee to green, built on his T17 at the Quicken Loans and might just feel he has a point to prove to the globetrotting stars returning to the paddock. 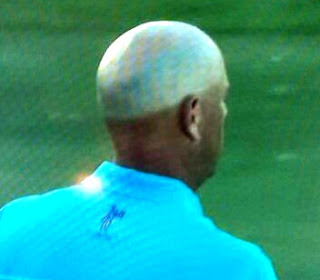 Either I'm going to look a complete fool or a tipping oracle if Stewart Cink wins this week. I've been taking a bit of flak for bigging him up of late but bear with me here. A formline of T4 at the St Jude, T2 at The Travelers, T23 at the Quicken Loans and T24 at The Open finishing -1 isn't too bad. With earnings of just over $900,000 in those last four events. Now when your average Tour pro wins shy of a million quid that quickly, it brings with it a certain level of confidence. Watch out world Cink is back! A former winner here in 2009, misses lots of cuts but showed in Phoenix, Pebble and Memphis that he can contend if it’s a putting contest. Something good needs to happen for Graeme and this "quiet" week represents a chance to tare the scales and start again. 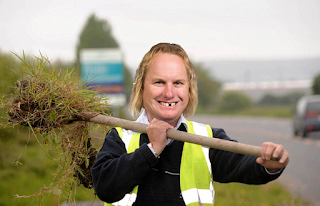 The trip home was nothing short of a disaster with the lost clubs, the missed Open qualy, the scheduling, not being really focused at the Irish Open and a last ditch attempt "to make it happen" in Scotland. Can put that all behind him with a good showing this week. Seven of his last eight rounds in the 60'2, Harold is the form dog right now coming off a solo 6th at the John Deere and T5 at The Greenbrier. Would love to meet him, seems like one of the very good guys on Tour.